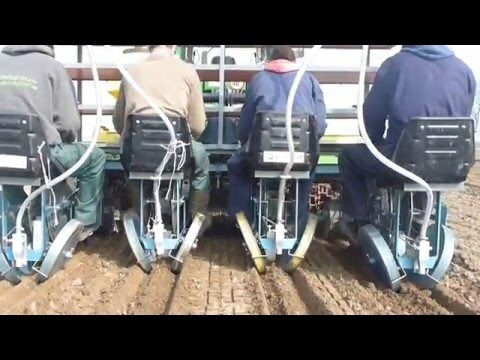 Perdu 2 row planting machine. We are happy to help. Our consultants are now waiting for you.